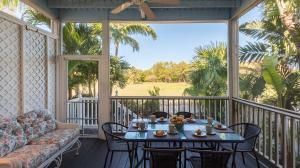 Key West Golf Club Homeowners Association is a private residential community nestled among the fairways and greens of the Key West Golf Club. 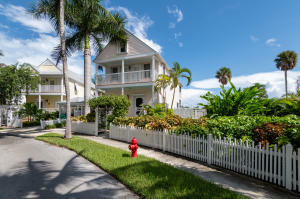 Developer Pritam Singh started building the community in 1996. 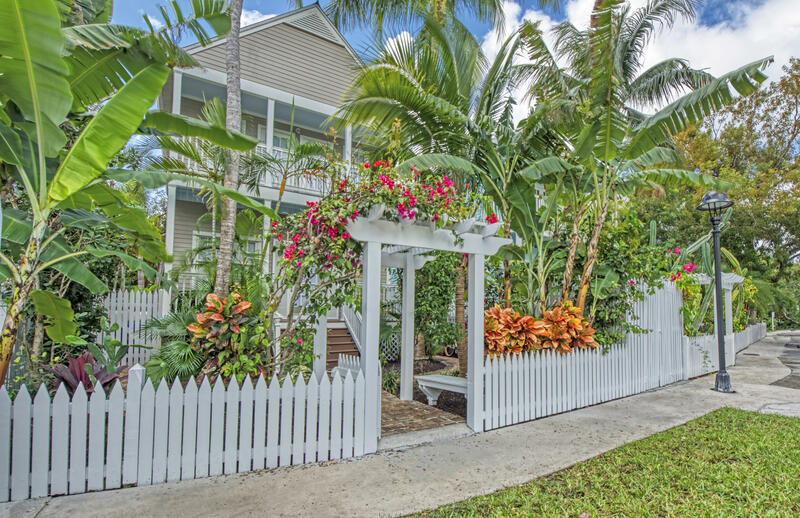 There are 390 homes in this planed unit development of varying size built over approximately 46.5 acres. Amenities include a resort pool, a small pool, a playground, butterfly garden and community center that houses a fitness center, restrooms, association office and association meeting space. 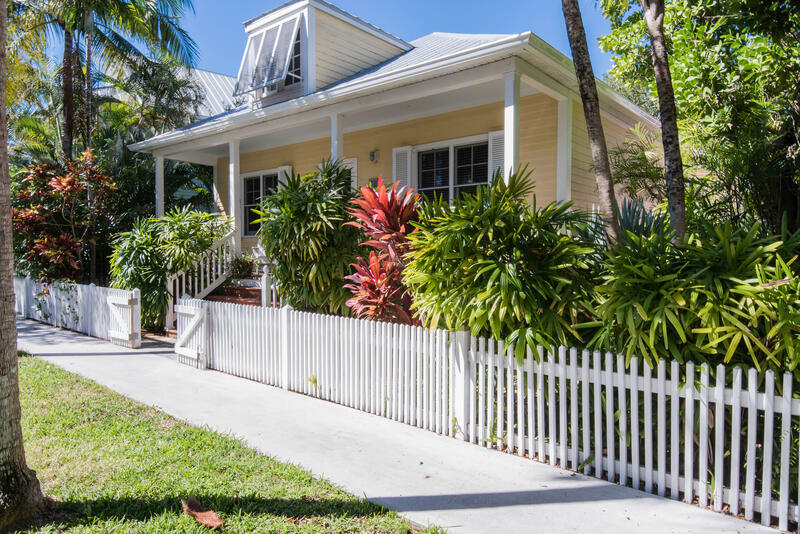 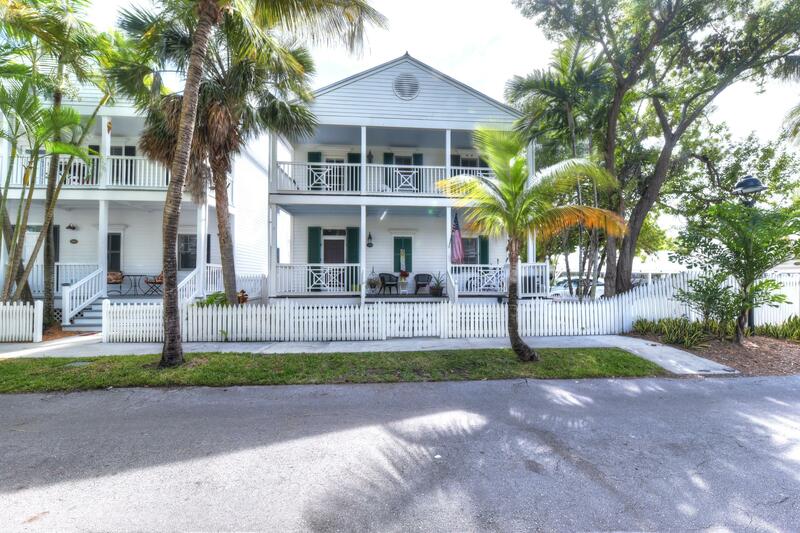 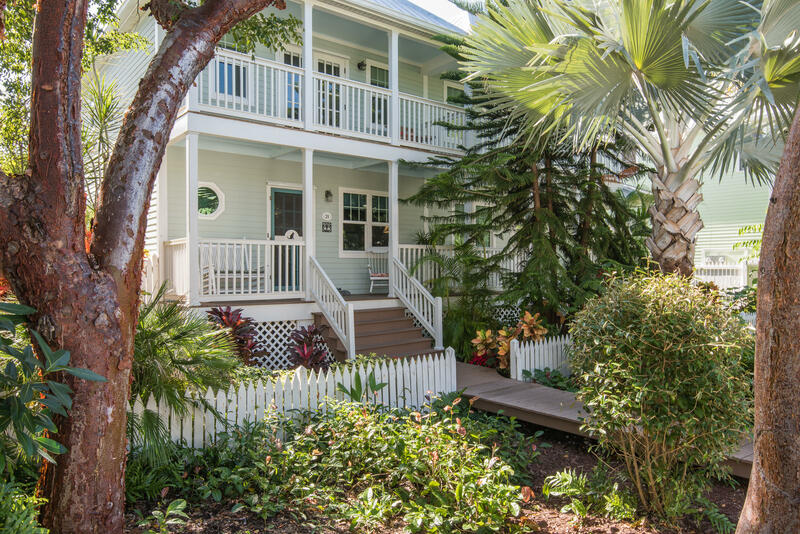 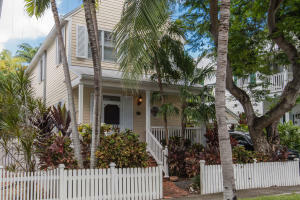 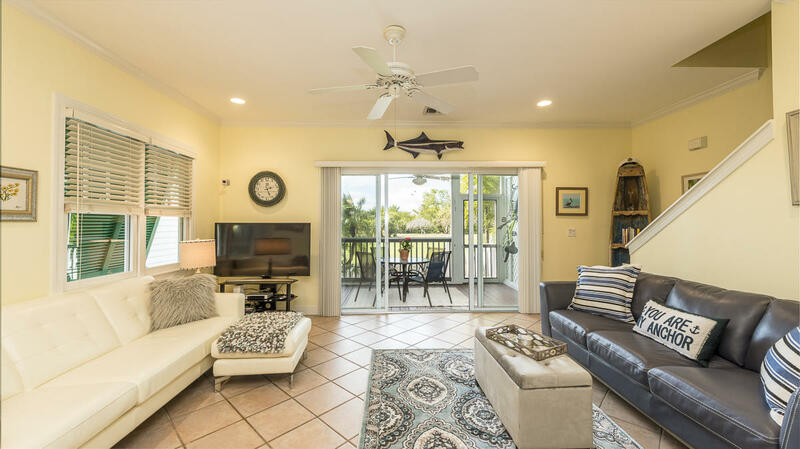 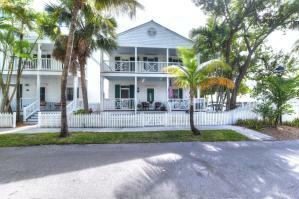 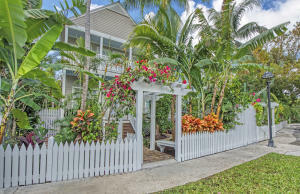 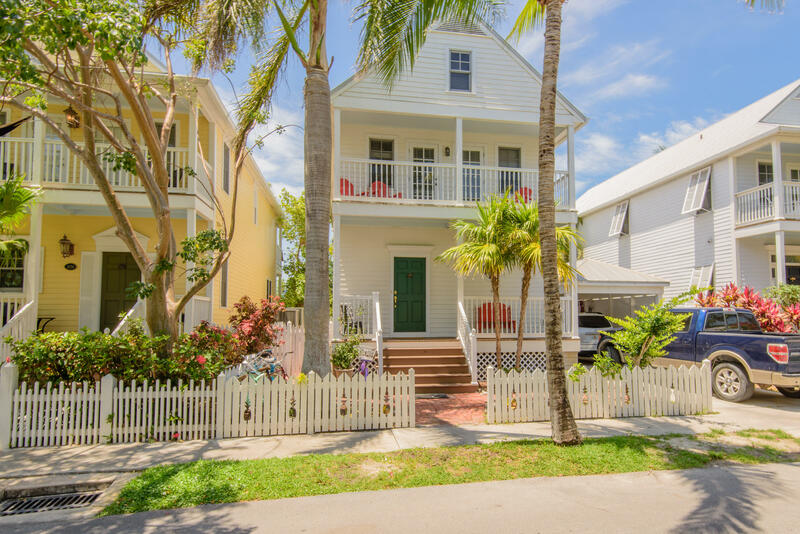 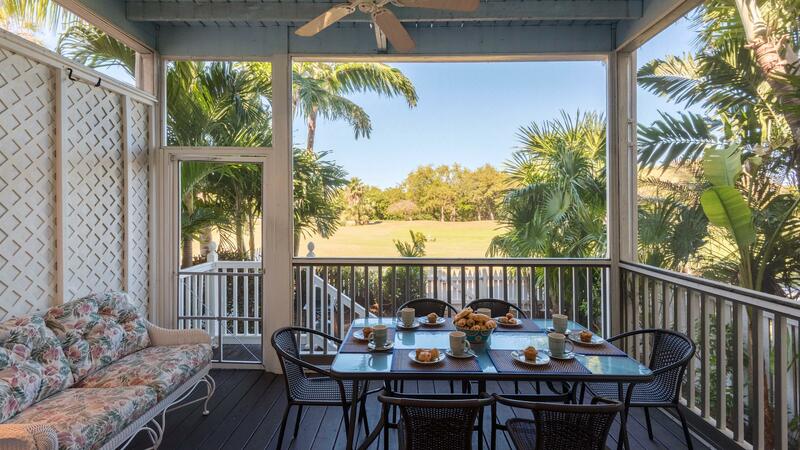 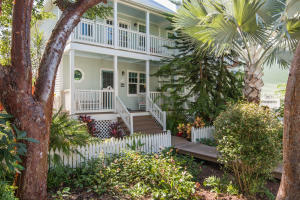 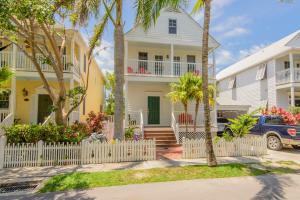 The Golf Club neighborhood has Key West homes for sale and Key West townhomes for sale.